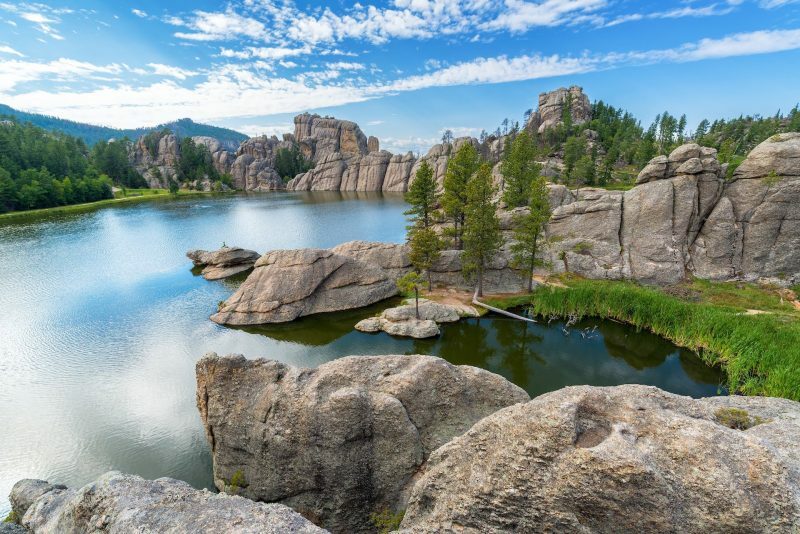 SALT LAKE CITY, Utah, Jan 29, 2019 — Eduro Healthcare just announced the acquisition of two additional buildings in South Dakota. Both facilities are located in the Rapid City area, with their first SD building located in Aberdeen, on the eastern end of the state. The buildings were formerly operated by Welcov Healthcare, and provide a cumulative 188 certified medicare beds to the Eduro portfolio. Spearfish Canyon Healthcare (formerly David M Dorsett Healthcare) and Rolling Hills (formerly Belle Fourche) are two exciting additions to the Eduro family. The latter received a 5-star Medicare rating in 2018, and has recently been awarded numerous recognitions, including the ACHA/NCAL Bronze National Quality Award, as well as the Pinnacle Customer Experience Award. Michael Bewsey, Managing Parter at Eduro, commented, “We are pleased to grow within a state where we already have a strong presence and market leader in our Aberdeen facility. With the additions of Spearfish Canyon and Rolling Hills we now have a regional presence that allows us to deploy even more corporate resources on a regular basis. Under Eduro’s management we fully expect these two buildings to be some of our best performing assets. Eduro Healthcare operates highly-rated transitional care and skilled nursing facilities throughout the US. It currently operates 13 facilities in 8 states, and is the owner of an award winning regional home health and hospice agency. Eduro was founded in 2008 and is privately-owned and operated in Salt Lake City, UT.